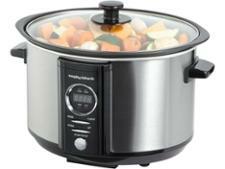 Crock-Pot SCV400RD-060 slow cooker review - Which? 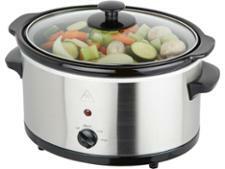 This Crock-Pot slow cooker has simple, manual controls and a glass lid to help you keep an eye on your food as it cooks. 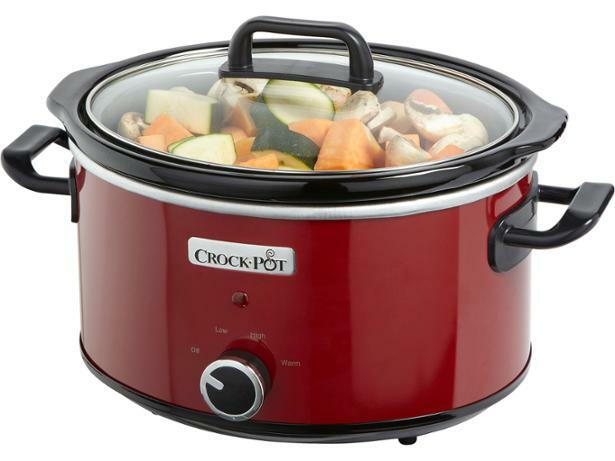 The stoneware pot is more versatile than some we’ve seen as it can be used in a conventional oven as well as for slow cooking, which could be useful if you’re short of storage space. 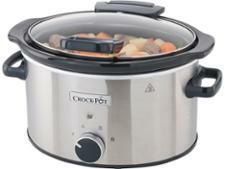 Read our full review to find out whether this Crock-Pot will make life easier in the kitchen.